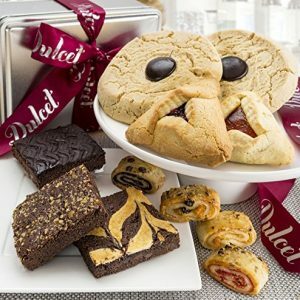 Dulcet Deluxe Gourmet Food Gift Basket Includes: Assorted Brownies, Assorted Crumb Cakes Assorted Rugelach, and Assorted Muffins. Great gift idea! 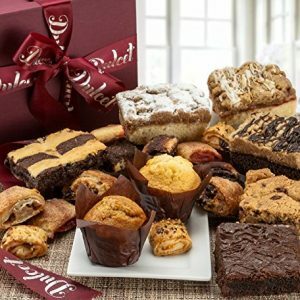 ASSORTED DELECTABLES – Dulcet Deluxe Package includes: 1 Chocolate cheese brownie, 1 chocolate chip brownie – 1 chocolate crumb cake, 1 old fashioned crumb cake, 1 raspberry crumb cake, ½ lb. assorted rugelach, 1 Pumpkin muffin & 1 banana muffin. DAZZLE EM WITH DULCE DELUXE PACKAGE -Dazzle your recipient with our premium deluxe package! It’s brimming with an abundance of mouthwatering savories, accented with a magnificent handtied burgundy bow & wrapped to perfection- go ahead, surprise your loved one like never before! THINK GIFTS, THINK US! Top gift idea for all occasions! Anniversary gifts, mother day gifts, gifts for mom, gifts for dad, gifts for men, and gifts for women-you name it! For whoever it may be – you can be assured, Dulcet Gift baskets will delight just everyone! 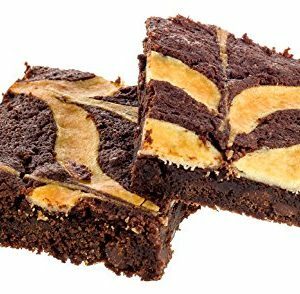 Includes 2 Macadamia Nut Cookies, 5 Peanut Butter Cookies, 3 Oatmeal Raisin Cookies, 5 Chocolate Chunk Cookies, 3 Small Black and White Cookies, 1 Rocky Fudge Brownie, 1 Chocolate Cheese Brownie, 1 Chocolate Chip Blondie, 1/4 lb Assorted Cinnamon, Chocolate Chip, Raspberry. and Apricot Rugelach. This gourmet overflowing pastry gift basket is a perfect gift to send birthdays, thininkg of you, get well, or just any occasion! 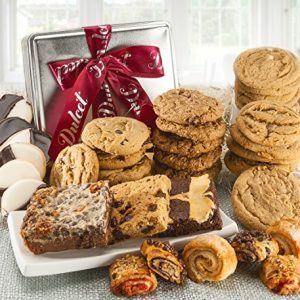 Gourmet Food Gift Basket – Includes an assortment of: Jumbo Chinese Cookies, Hamentashen, Walnut Brownie, Chocolate Cheese Brownie, and Assorted Rugelach. Top Gift! GOURMET PACKAGE: Contains an assortment of: 2 Jumbo Chinese cookies, 2 hamentashen, 1 walnut brownie, 1 chocolate chip brownie, 1 chocolate cheese brownie, and ¼ lb. assorted rugelach, raspberry, chocolate chip, apricot and cinnamon rugelach. See below for more details. PRESENTATION: Attractively packaged in a re-usable silver tin, arrives festively decorated with a “Dulcet” ribbon, and makes the ideal gift for sweet-lovers of all types! Makes the perfect family gift or housewarming gift, top gift idea! 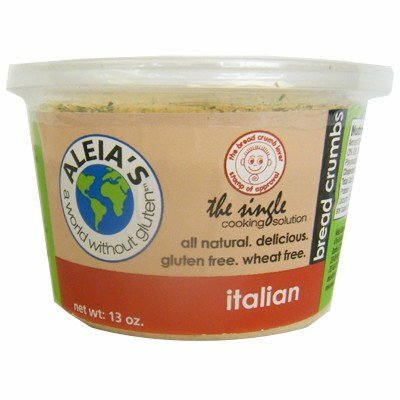 QUALITY MORE THAN ANYTHING – Our mission has always been to create the highest quality product possible – all the time! 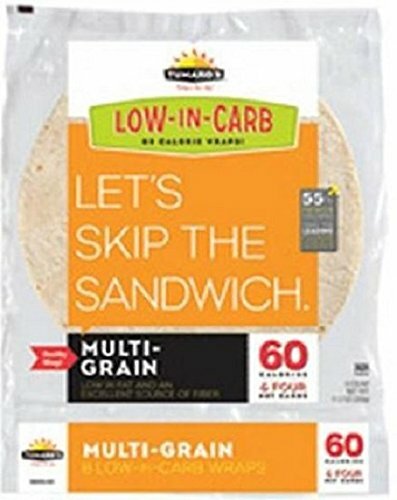 That commitment has yielded products like no others. 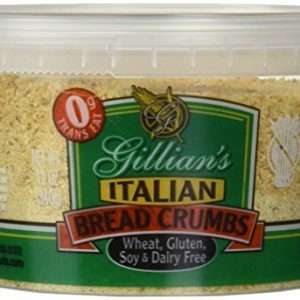 Due to the perishable nature of these items, they are shipped directly from our bakery, so they arrive fresh and delicious!